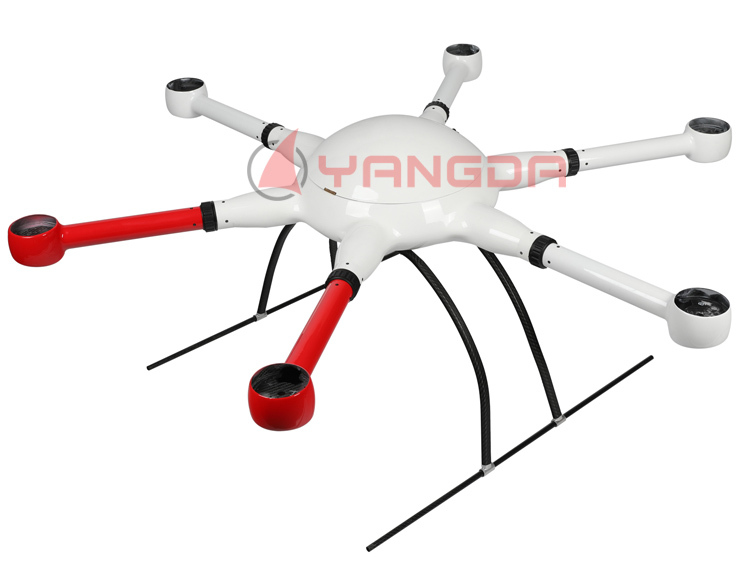 Waterpoof Hexacopter Frame | 50 Minutes Flight Time | 8KG Payload Capability! 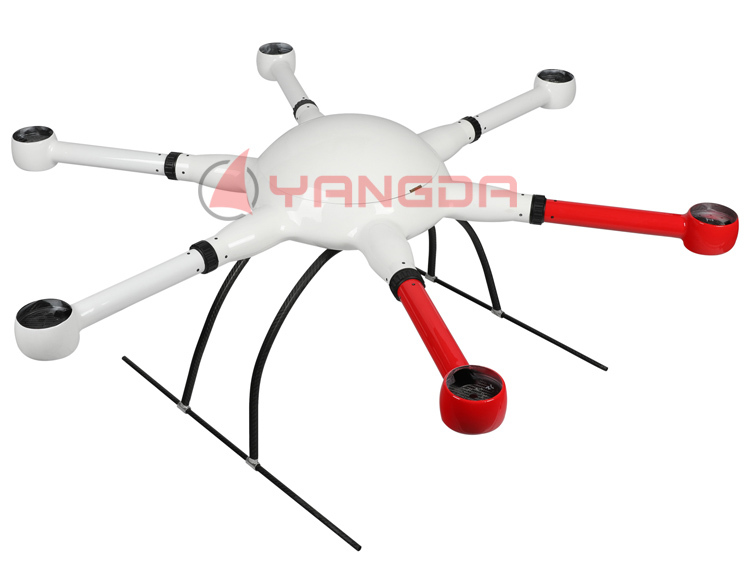 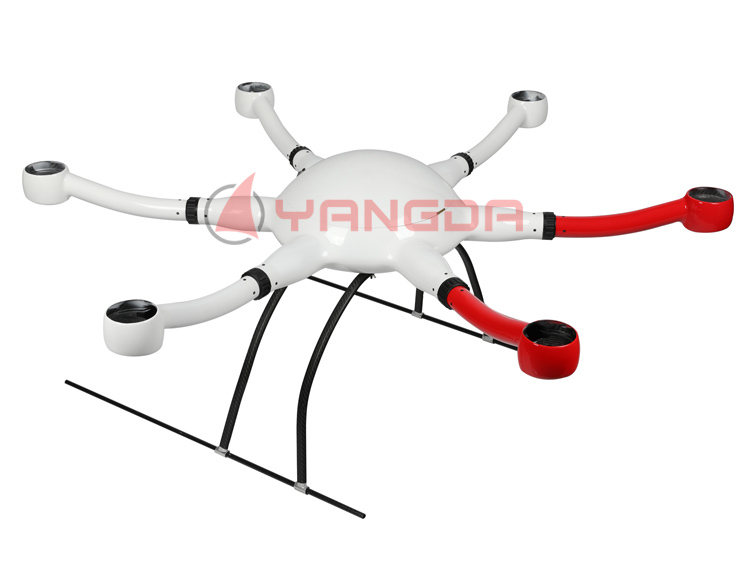 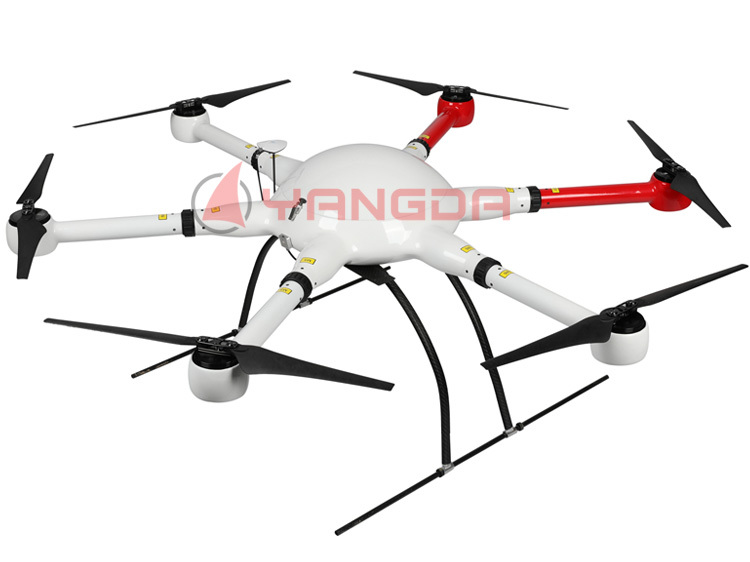 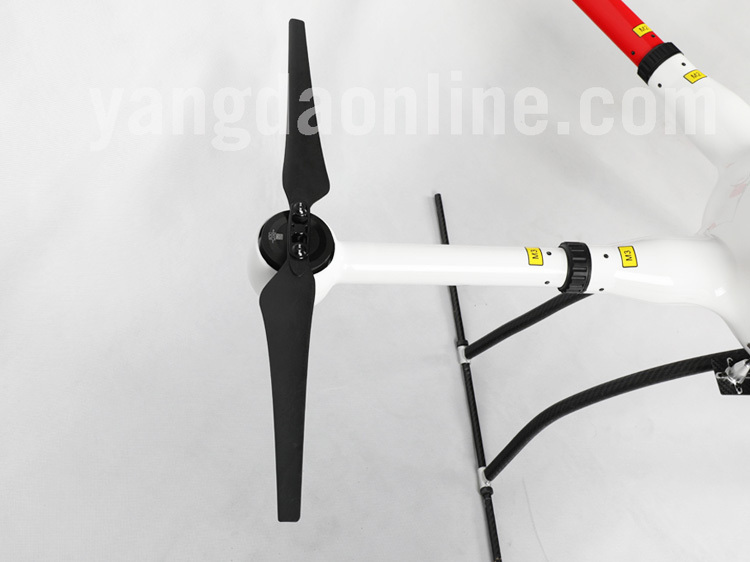 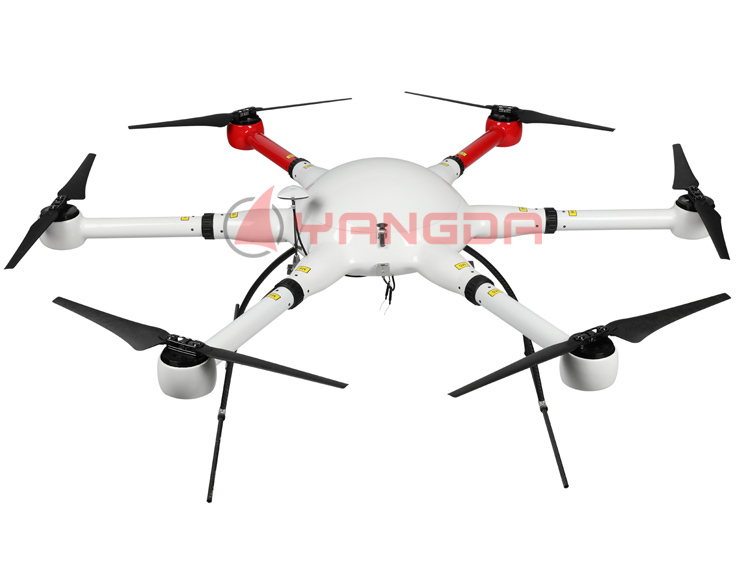 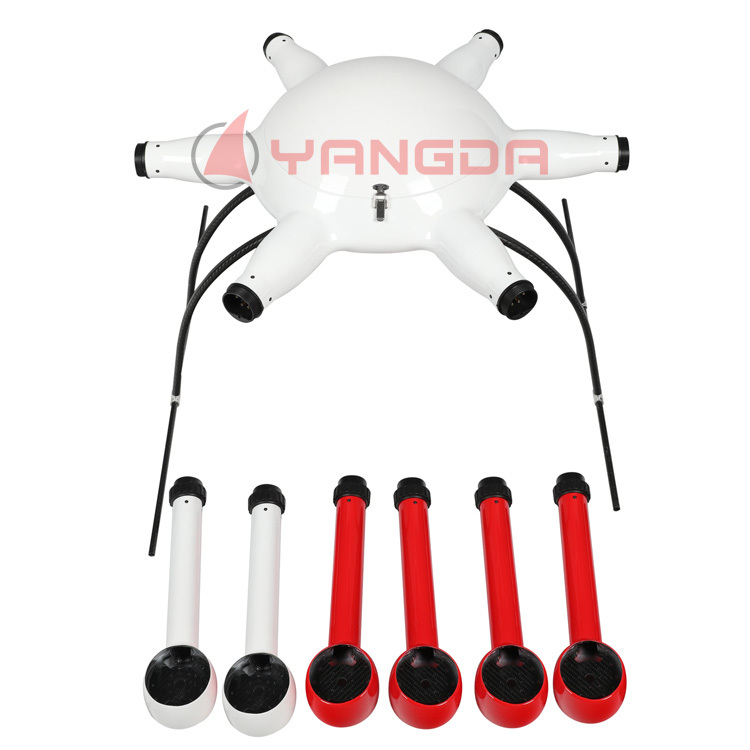 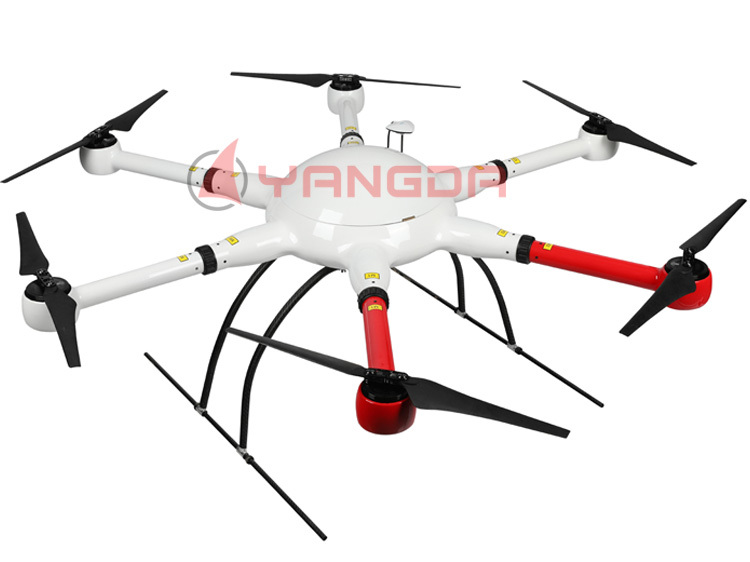 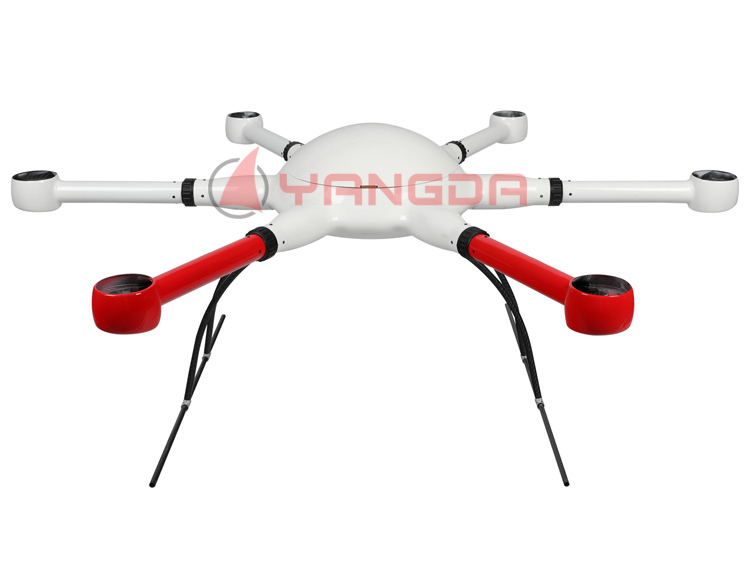 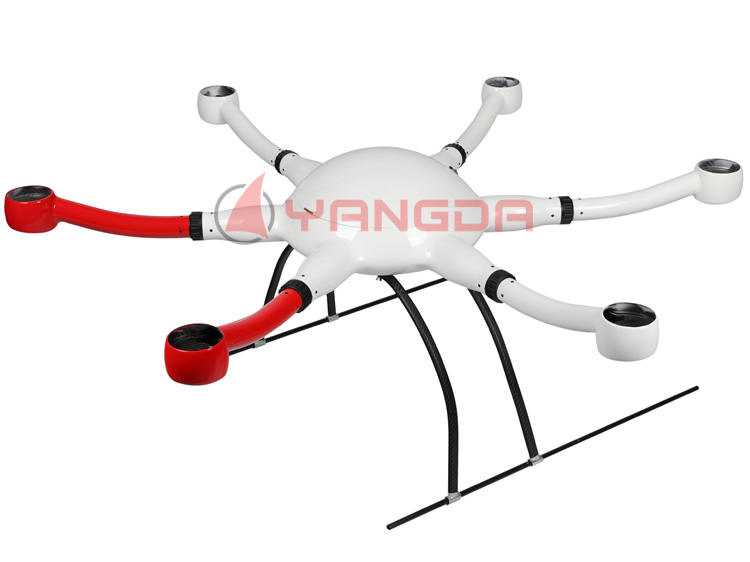 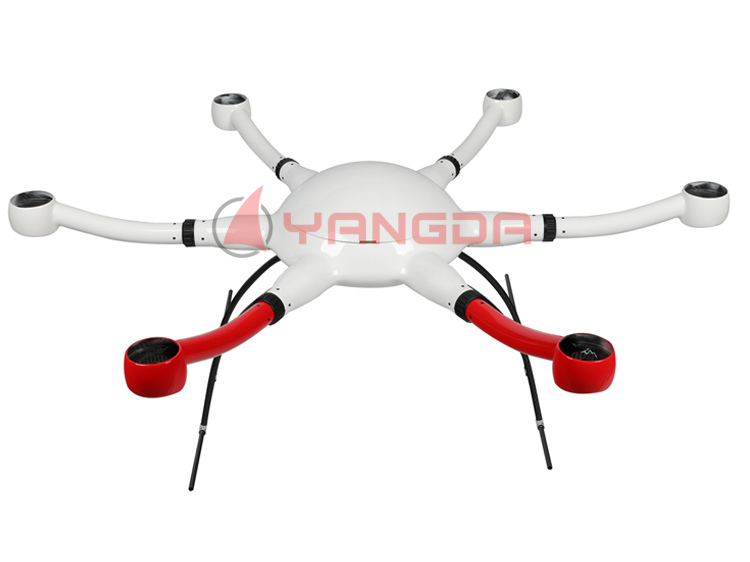 The Hexacopter frame YD6-1000S comes with many great features. 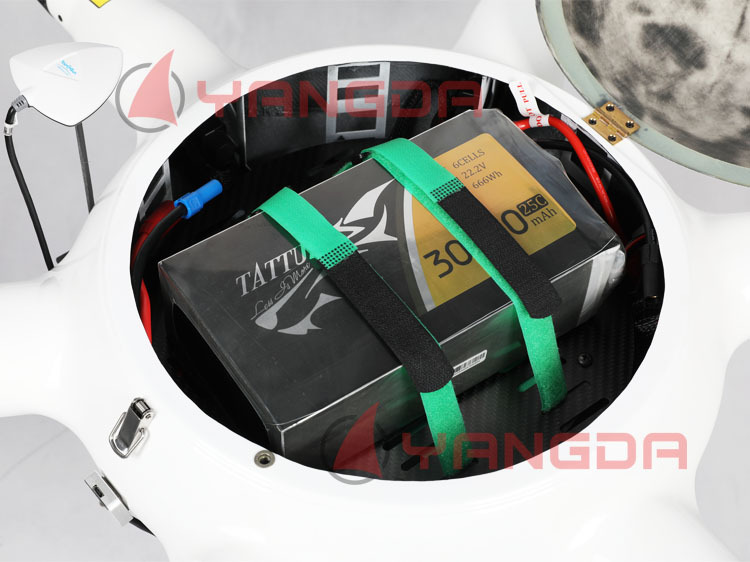 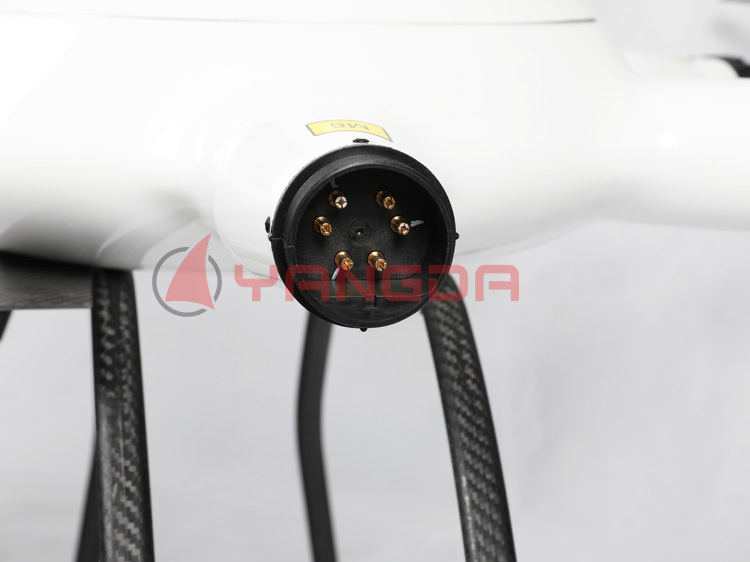 Its one-time forming carbon fiber reduces weight while still keep the stiffness,which makes it stronger and lighter for long time flying tasks: 44 minutes with 2KG payload. 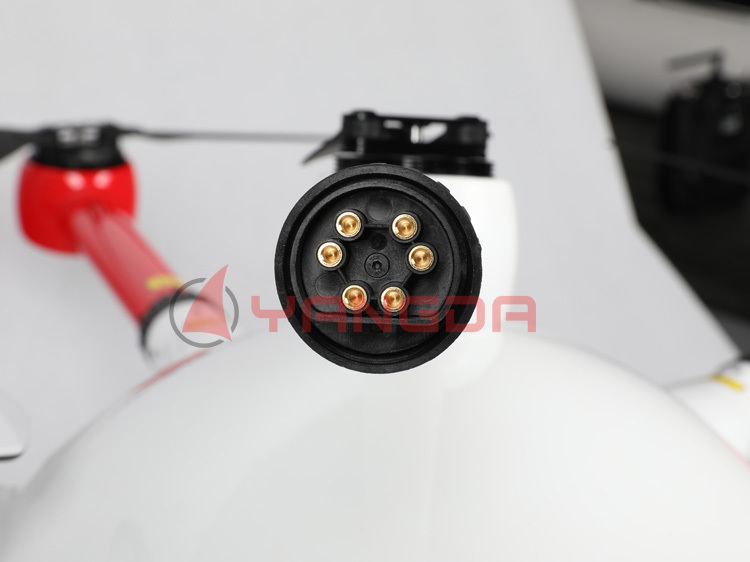 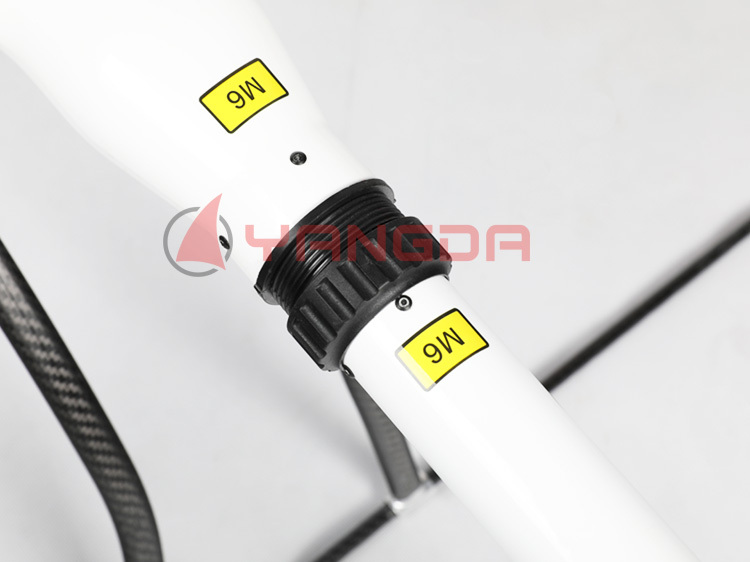 YD6-1000S arm connector is using special compound material:industrial plastic with glass fiber.This compound material features high strength and flexibility,which can stand high frequency vibration created by the motors in the air. 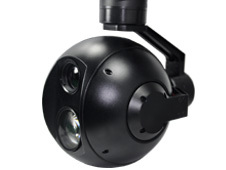 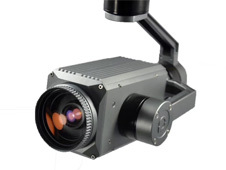 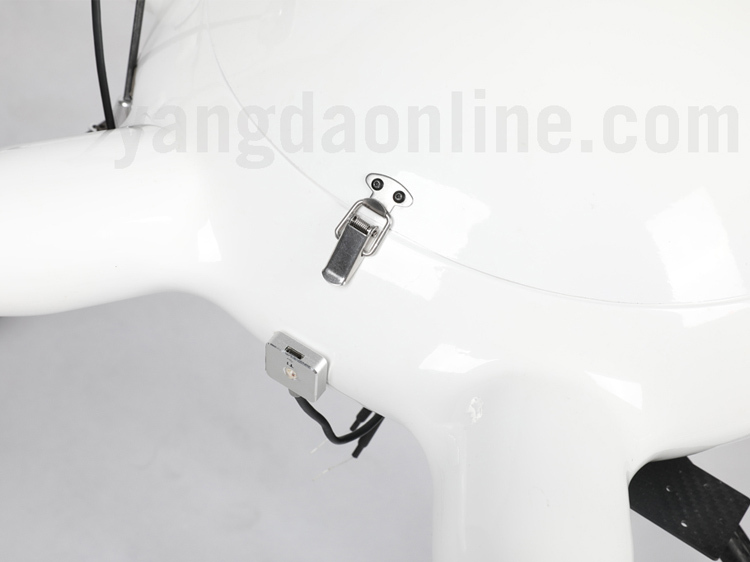 Furthermore,with a glass fiber canopy,the GPS signal will not be blocked.Its detachable frame arm makes YD6-1000S very easy to carry and easy for maintenance. 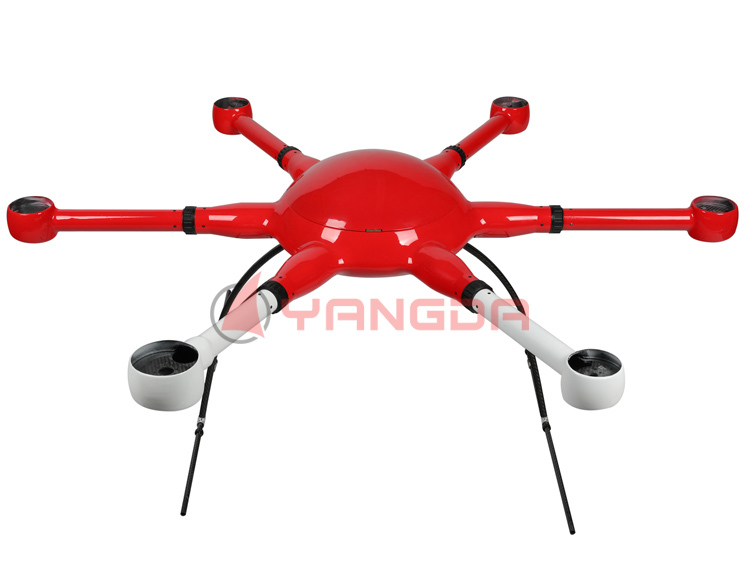 2) Light weight, stiff and stable, long flight time: 44 minutes with 2KG payload.